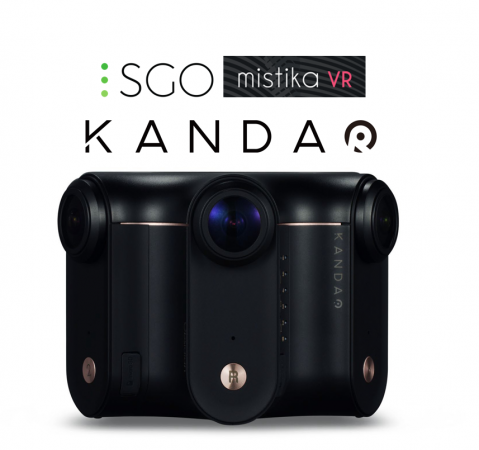 Kandao Obsidian users can now avail of a special discount on SGO Mistika VR, one of the leading stitching software for professionals, thanks to a new collaboration between Kandao and SGO. 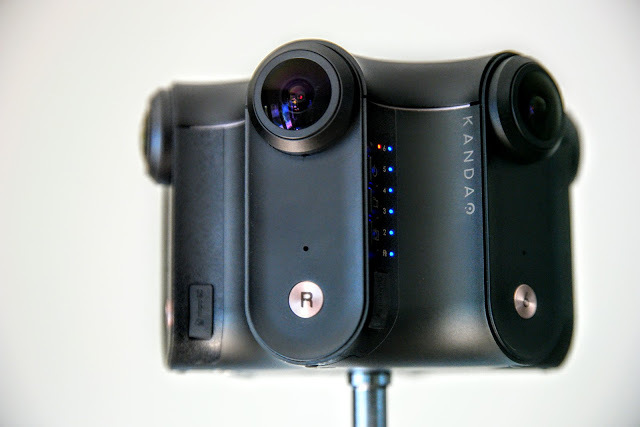 Kandao Obsidian is a line of professional VR cameras, from the entry-level Obsidian GO (formerly called Pioneer Edition) with 4K 3D 360 video and 8K 3D 360 photos, to the high-speed Obsidian S with 6K 3D 360 at 50fps, to the high-resolution Obsidian R, with 8K 3D 360 at 30fps. Here are my hands-on impressions and tutorial for Obsidian R and Obsidian S.
The Obsidian cameras feature powerful stitching software with depth-aware stitching. However, the software has steep hardware requirements. To stitch videos from the Obsidian R at the full 8K 3D 360 resolution, you need a Windows desktop with i7 processor, 24GB RAM, and a GTX 1080 graphics card. Moreover, there is no Mac version for the stitching software yet. One alternative for Obsidian users is Mistika. SGO Mistika VR is a powerful software for optical flow stitching. It is one of the few stitching programs that can stitch in either 2D or 3D, and it works with either videos or photos. With Mistika, you can get seamless stitching on almost any camera, from consumer 360 cameras, to multi-camera rigs. It is especially useful for difficult stitching situations such as when a subject crosses the stitch line near the camera. Mistika VR has a subscription-based model, at €49 per month for the Personal Edition or €69 per month for the Professional Edition (with support for stereoscopic stitching). But now, Kandao Obsidian users can get a special price of €499 for a one-year license of Mistika VR Professional Edition, a discount of almost 40%. To avail of the discount, please contact Kandao. Here is the official announcement. As for Premiere, the good thing is that my kids are in school, so i use the student rate of $20/mo, which is not ideal but i can stomach it.